At the Savoy Group of hotels, our goal is to serve you warmly, with respect, transparency, and the highest levels of hospitality. 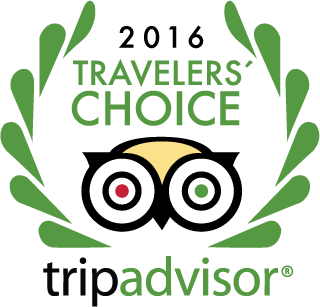 For any questions about our resorts in Sharm El Sheikh, comments about our service, or for more information about the Savoy family of hotels, please contact us using the details below. 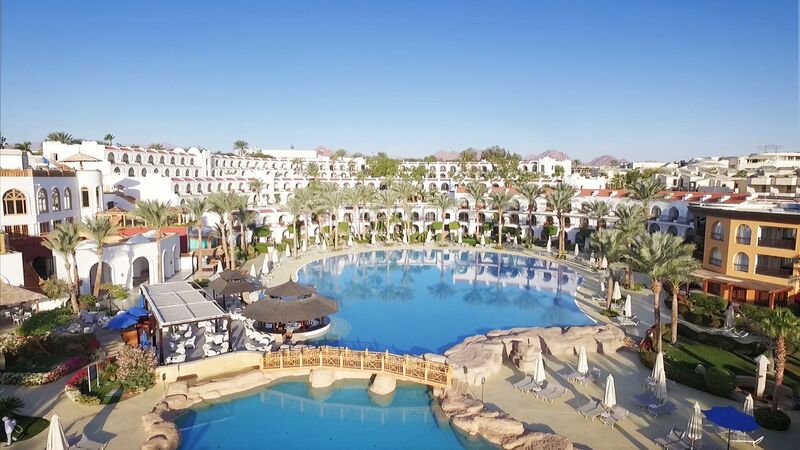 To make reservations at Savoy resorts and hotels in Sharm El Sheikh, please use our secure online reservation system or contact us by telephone, fax, or email. For business inquiries and sales opportunities, please contact the Savoy Group sales department in Cairo.